SEAMAN JOB INFO - Posted/Jan/2019 Blackhull Maritime Services. 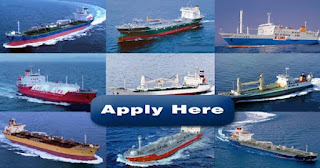 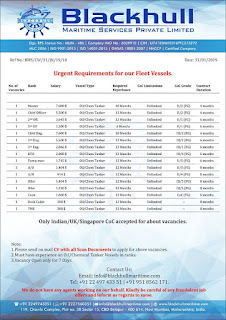 Urgent job Indian seafarers crew join on oil tanker ship only Indian/UK/Singapore COC accepted for about vacancies. 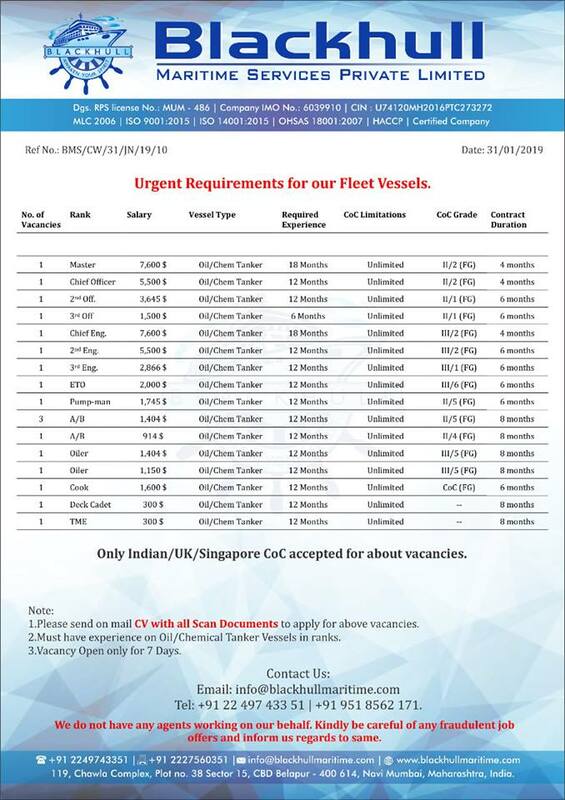 0 Response to "Urgent Officers, Engineers, Ratings, Cadets For Tankers Ships"